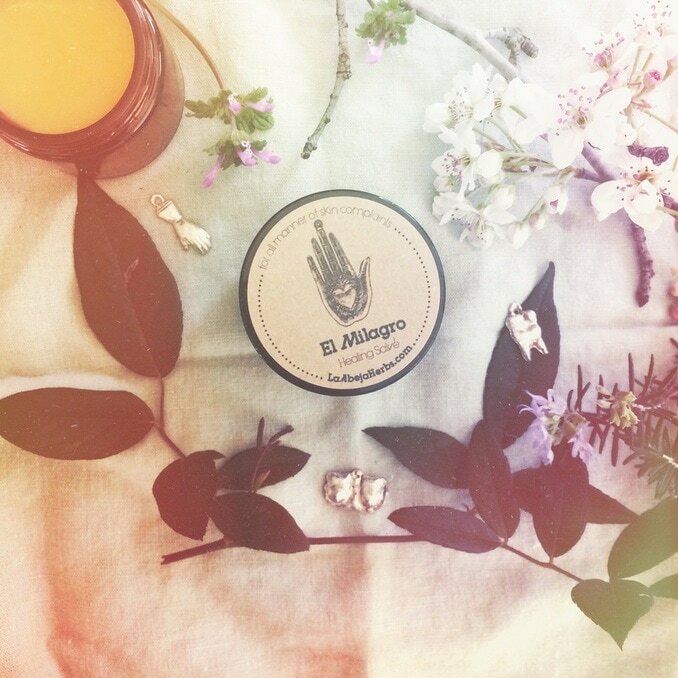 La Abeja Herbs creates medicine for the Dreamer, the Visionary, and the Lover. Through our line of apothecary goods, we marry the foundation of traditional herbal wisdom with the healing power of aesthetic. All of our goods are made in accordance with the lunar phases—begun at the time of the dark Moon, then pressed and bottled when the Moon is at its fullest, pregnant with the completion of a cycle and more potent than at any other time.